‘Because It’s Not About Gender But About Consent’ – This sentence we guess summarises the major gist and motive behind the #MeToo movement. Whether it’s men, women or a child – We guess for the predators a ‘No’ is a foreign word that they do not want to listen. If one would go through twitter and the painful accounts of women under the #MeToo hashtag, for some time one may even lose his/her father on humankind or humanity. Yes, we live is a world that might not be wholly bad or evil, but still there’s too much darkness around. And by staying mum, we must understand that we are empowering and indirectly encouraging the accusers. While we all did talk about women who suffered by the hand of men, here are some accounts of men who suffered equally and are still going through that trauma. Another Allegation Against Alok Nath ; Actress Sandhya Mridul Speaks Up About Her #MeToo Moment! 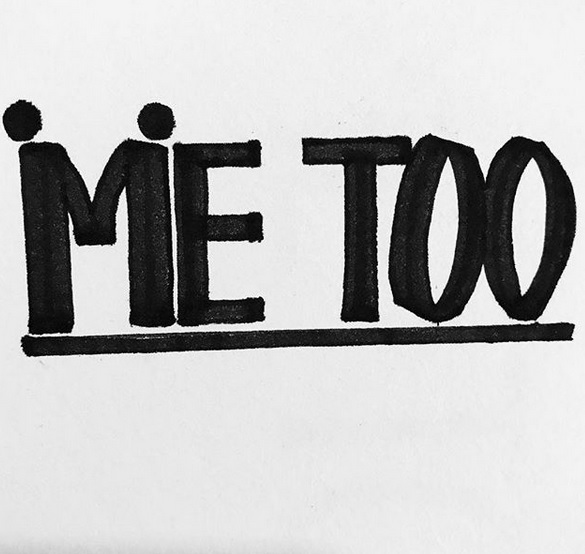 The #MeToo Effect - Top 6 Headlines Of The Day That You Ought To Know! It happens to children irrespective of gender!!! !